Galashiels on the Gala water is often shortened for the name "Gala". 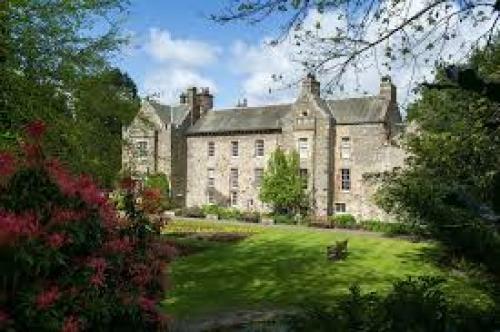 Situated in Selkirkshire in the Scottish Borders it is the the home of the Heriot-Watt Universitie's School of Textile &Design and known for its textile making. The Museum and Conference Centre was originally built in 1487 as a tower by the Hoppringill Family. 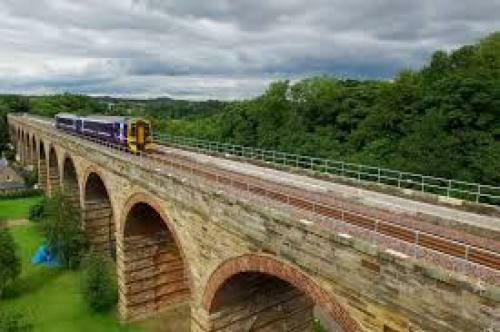 The Borders Railway which runs every 30 minutes on weekdays and hourly at weekends is a single lane track connecting Edinburgh, Tweedbank and Galashiels. It was opened in 2015. 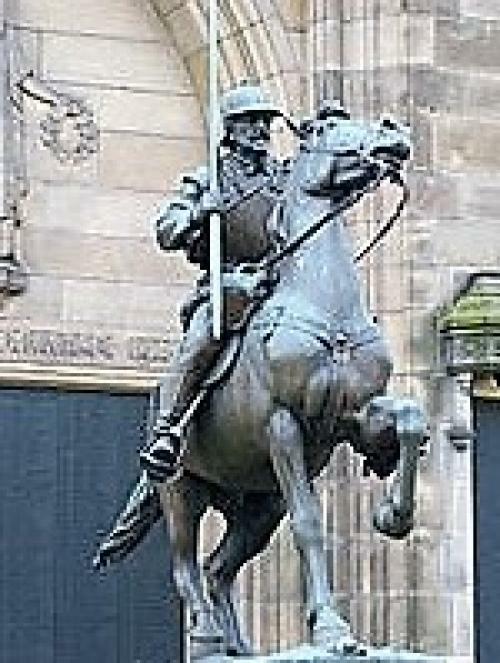 In the town there is a statue of a Border Reiver by Thomas Clapperton and at the end of June each year the Braw Lads and Lassies gathering takes place.